If you are one among the million people that chose to work in the city that never sleeps aka Mumbai, then surely you need a break away from the maddening traffic and hustle of city life, yet just the thought of travelling for 8-10 hours to reach a beautiful hill-station can be unnerving. And that’s why Khopoli and Kamshet are ideal getaways, as they are within 100 kilometers from Mumbai, roughly the same time it takes most Mumbaikars to get to work every day. Zenith Falls: This is a 25-feet high waterfall, active only during the monsoons and usually with a heavier flow than other nearby waterfalls. Zenith Falls is a popular rock-climbing and rappelling destination for tourists. 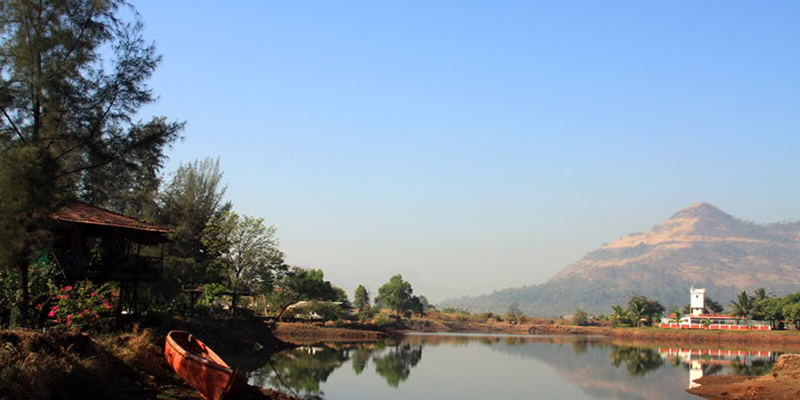 Kalote Lake: Surrounded by mountains, Kalote Lake is a natural, tranquil lake where you can spend leisure time with friends and family. Visitors can also spend time at the nearby farms and enjoy a great view of the verdant surroundings. There is also a seasonal waterfall that springs up in the monsoons 1 km from here, aptly called the Kalote waterfall. 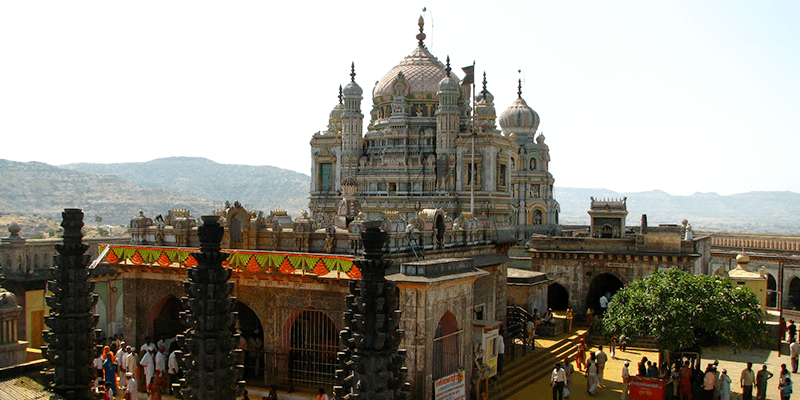 Ashtavinayak Temples: For the religiously inclined, you can visit two of the eight Ashtavinayak temples – Varad Vinayak Mahad and Ballareshwar Temple, present here. Imagica: For the free-spirited travellers, a trip to IMAGICA, a world-class theme park is a must. Spread over 300 acres with a variety of rides in different zones including a water park and snow park, this is one of the places where you can unabashedly bring out the child in you. Paragliding: A little known fact is that Kamshet ranks among the top 10 adventurous places of India and is particularly famous for its world-class paragliding activities. The season for paragliding is generally from October to May. 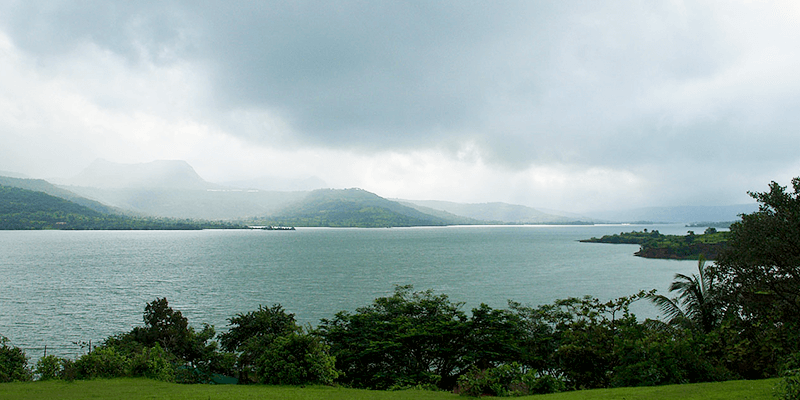 The exhilaration of hovering over the Pawna Lake and getting a bird’s eye view of Kamshet is an indescribable feeling. 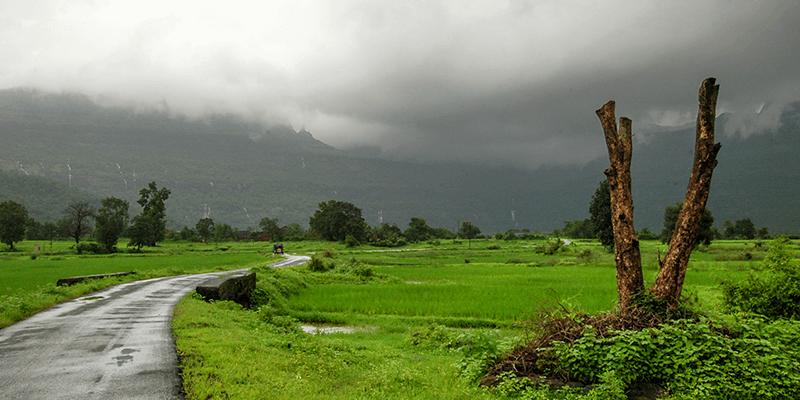 Vadivali Lake: Kamshet has something for the easy-going tourists in the azure Vadivali Lake. One of the largest artificial lakes in the area, this is popular hot spot among tourists and locals. Here, you can take a shot at fishing, go swimming in the pristine lake or simply go for a quiet boat ride. And if this seems like too much work, just seat around the lake and admire its views. Dhak Bahiri Fort: For adventure lovers, Dhak Bahiri Fort (which in reality is a cave, not a fort) is the perfect destination. 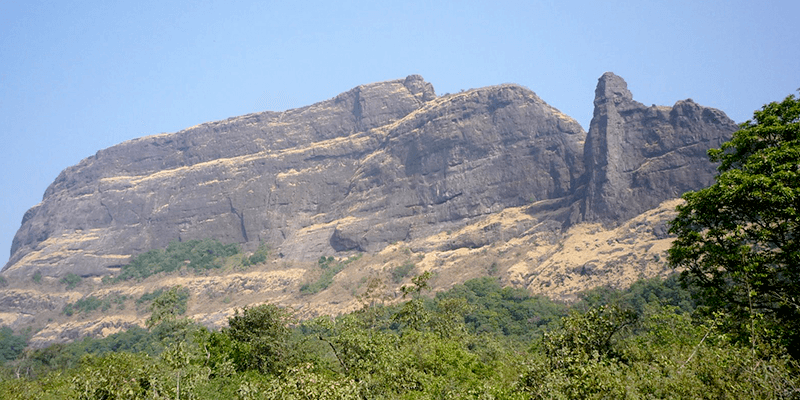 This hill fort in Raigad District is dedicated to God Bhairi, the god of Thakur Adivasis. The fort was used in ancient times for guarding the surroundings and has 5-6 water cisterns on the top and a cave with two water cisterns. There are various cooking utensils also inside the cave and locals say that if anyone tries to steal the utensils, they will be punished by the God of Bahiri. Trekking to this fort is not very easy with its height of 2700 feet, though there are rock-cut steps on the route. Nevertheless, when you get to the top of the fort, you will admit that the grueling trek was definitely worth the breath-taking view as you can see many other famous points like Rajmachi, Duke’s Nose, Manikgad, Karnala, Bhimashankar, Visapur etc. from here.